The bathroom is more than a place to refresh the body; it is a place to relax, to become energised or to escape from the world for a short while. It is your home’s sanctuary. 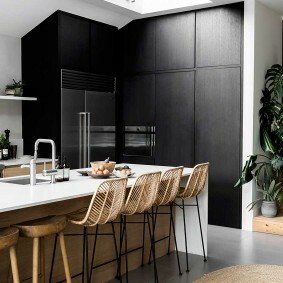 It is also, however, a room with many practical demands, and making it the best it can be is a challenge. 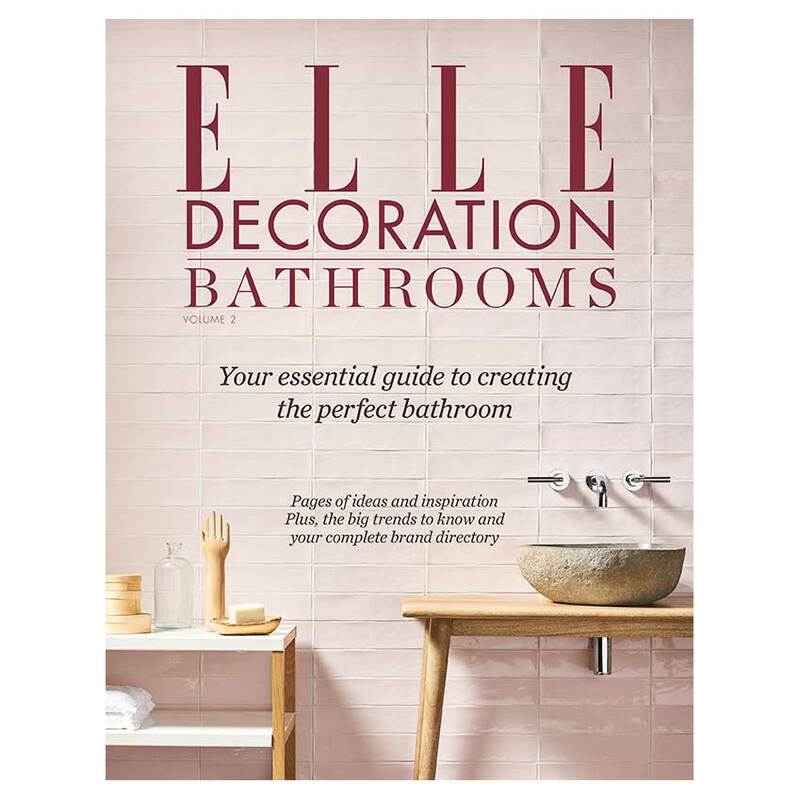 That’s why we have compiled ELLE Decoration Bathrooms Volume 2 – our latest installment of the magazine that is dedicated to everything you need to create the perfect bathroom. Plus, this time there’s more inspiration than ever! We’ve expanded to a bumper 146 pages, meaning we can bring you more of the latest trends, smartest technology, insider guides to planning your space, essential purchases for every kind of style and loads and loads of ideas to help you make your own bathroom a picture of perfection. And finally, there’s a complete list of the UK’s best brand showrooms, where you can inspect the finest designs first hand. ELLE Decoration Bathrooms Volume 1 is available for digital download via the ELLE Decoration app. Price £2.99. And if you’re doing up your kitchen, why not also download ELLE Decoration Kitchens Volume 1 and Volume 2. Price £2.99 each.